Hans's Place is a divey little neighborhood tavern on South Tacoma Way that is populated mostly by older folks and known for its fried chicken. 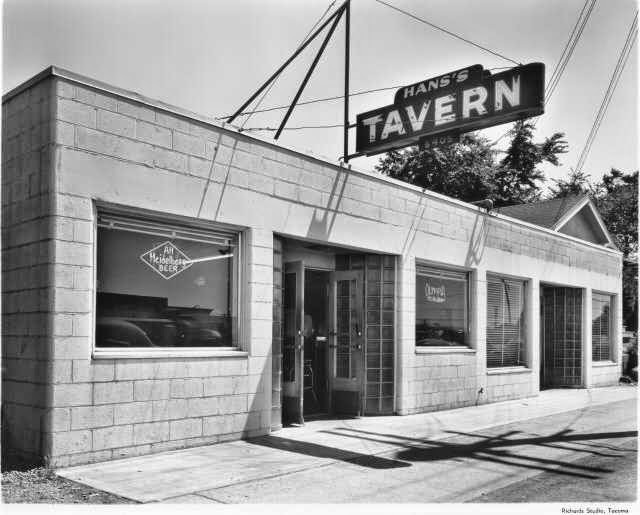 The menus say it has been around since it was founded by Hans Hanson in 1942, but city guides show a bar at 6403 owned by Mr. Hanson by 1940 (it is unclear whether 6403 at the time is now the current Hans' or the vacuum shop next door, now listed as 6405 and 6401 respectively). 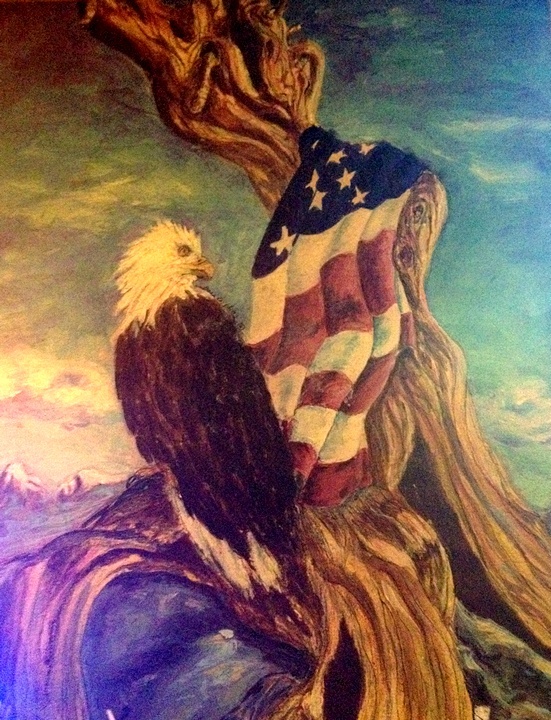 It is decorated with copper sailboats, NASCAR memorabilia, and the occasional old photo and patriotic paintings. I liked the touch of adding the bartender gals' names to the menu. The drinks and food are pretty much what you would expect from a divey, neighborhood tavern. What is the vacuum shop didn't exist back then. 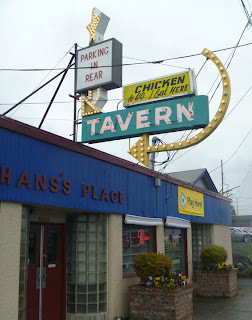 Hans's is where it has always been, although it expanded further into the existing building to the right, where a card room was decades ago. 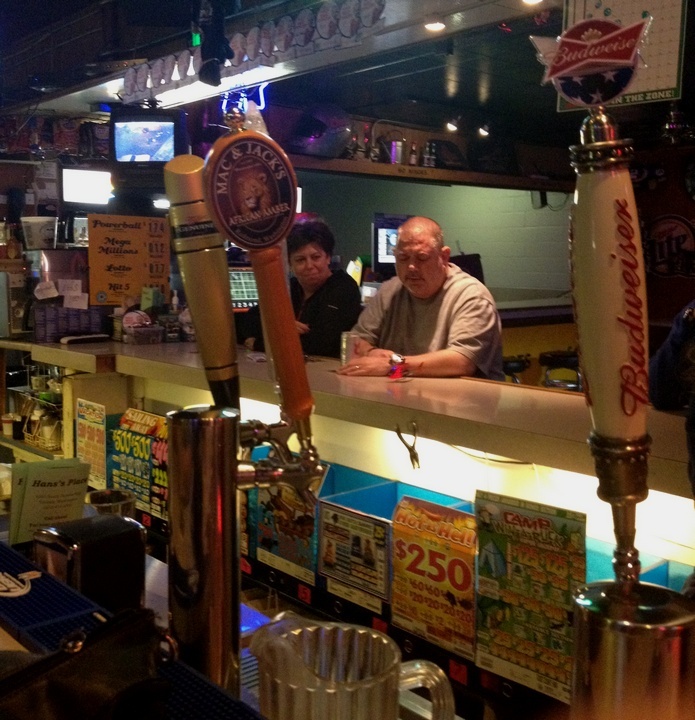 If you think the clientele is mostly older folk, you hit a slow night, and must have only stopped in once. 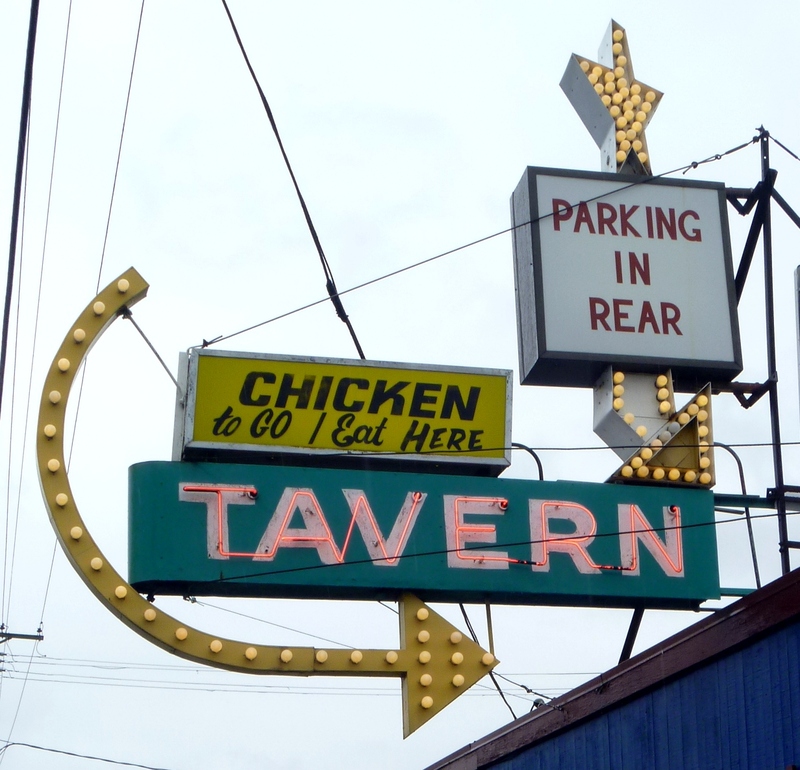 The chicken IS the best in town, whether served in a bar or the best restaurant in town. 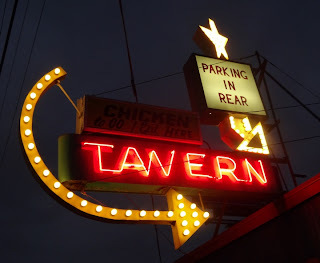 The oysters are pretty popular as well. Perhaps it takes more than one visit to render a legitimate opinion.